Toronto - Iran’s spiritual leader, the Ayatollah Khamenei, likened the struggle for gender equality to a “Zionnist plot,” used as a cultural attack against the fabric of Iranian society. 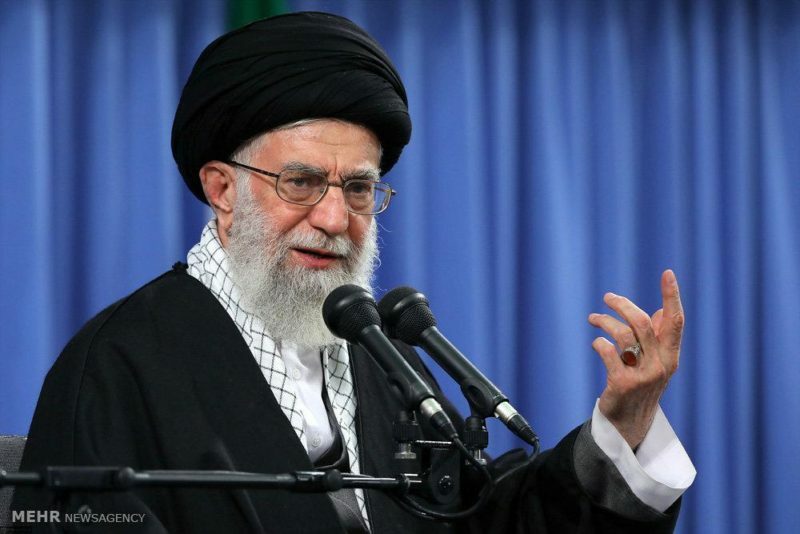 Toronto – Iran’s spiritual leader, the Ayatollah Khamenei, likened the struggle for gender equality to a “Zionnist plot,” used as a cultural attack against the fabric of Iranian society. Khamenei made the remarks while speaking to a group of religious eulogizers and cantors Sunday. It was the anniversary of the Prophet Mohammad’s daughter, Hadhrat Fatemah Zahra. Women in Iran face tight restrictions in their personal freedom. Dress codes, educational restrictions and a lack of freedom of movement are just a few. Some women have chosen to fight back through the development of underground groups and movements. The penalties for being caught flouting an Iranian gender law, however, can be harsh. Women have been arrested and forced to confess their “crimes” in public. The Ayatollah is unrepentant, seeing the issue of gender equality as a cultural attack on Iranian society and he urges his followers to fight back in kind. For the Ayatollah and his devout followers, the Prophet’s daughter Fatemah is the epitome of the Islamic female ideal and something to which all women should aspire.